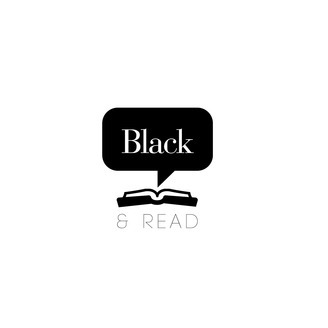 Black and Read is a biweekly book club podcast hosted by Terry Brown. Each week Terry and his guest will discuss a piece of literature from the unique perspectives of a person of color. 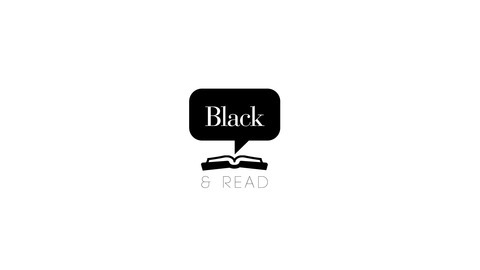 Black & Read is back in 2019 with a series on women authors! Join us as we discuss fame, bullying, and following your dreams with musician and author We McDonald. Please leave us a rating and review. We love to hear from our listeners. If you have a suggestion for a book please let us know! Black and Read 1 Year Anniversary!